A chic, classic, comfortable sheath dress under $150? Yes, please! This polished dress is also made of forgiving fabric that stretches with you. Just pick your favorite color(s) here & here. 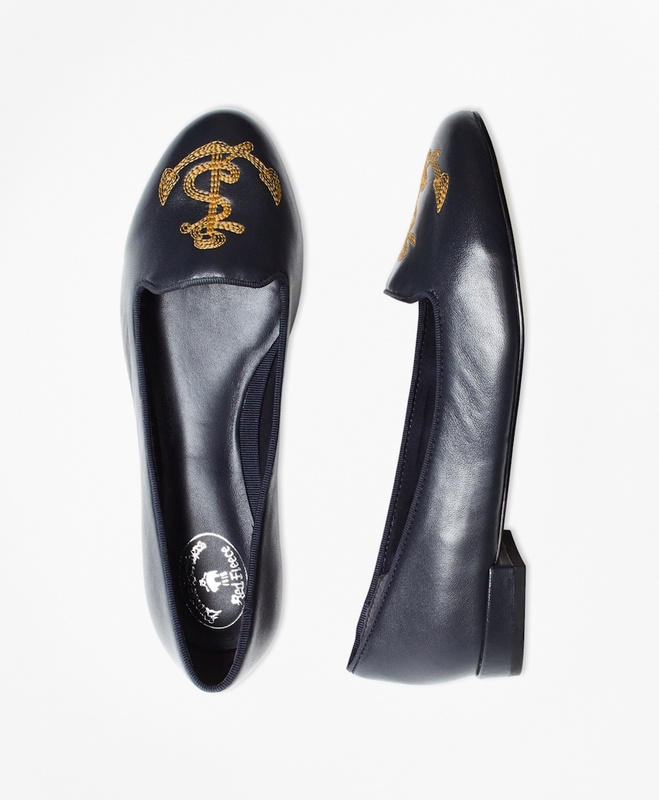 Pair it with these walkable yet stylish pumps. 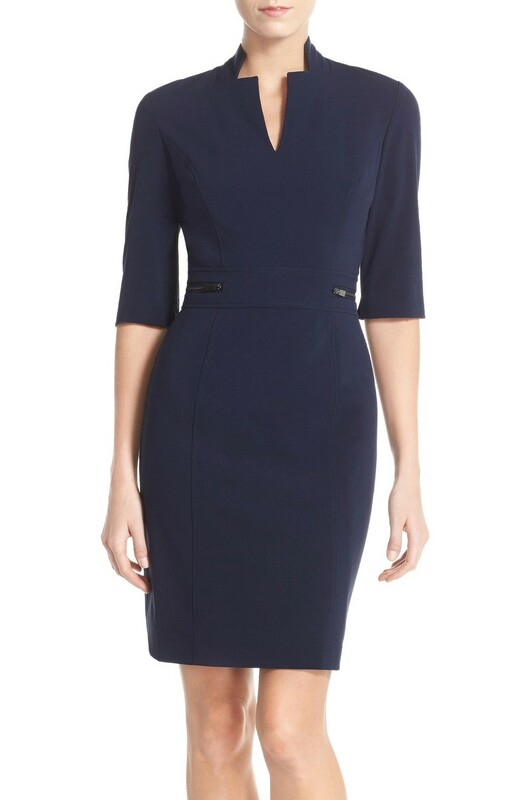 Here are additional selections of sheath dresses & work dresses. Sophie Wood is the woman behind WorkChic, a leading workwear and professional style destination for career gals. Style is an important part of Sophie's creative life that is fueled by passion, inspiration and imagination. Providing a guide to help you save time and effort on dressing for work everyday. Curating work-appropriate yet fashionable outfits to show you how to easily get the look. Giving you the latest fashion trends & then suggestions to update your wardrobe.